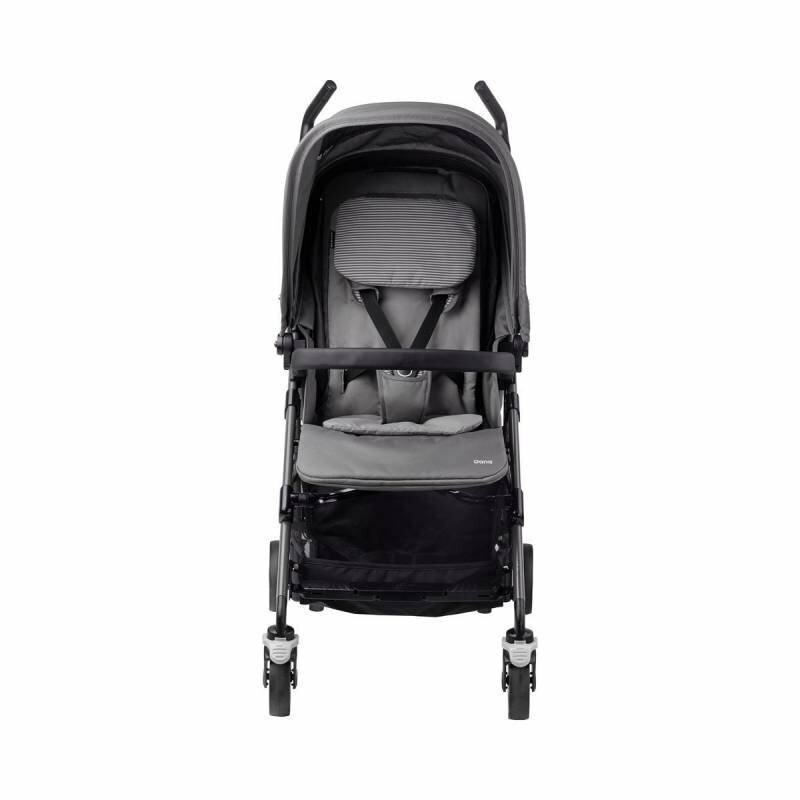 Lightweight and compact, the forward-facing Maxi-Cosi Dana has plenty of smart features to make exploring with your little one easier. 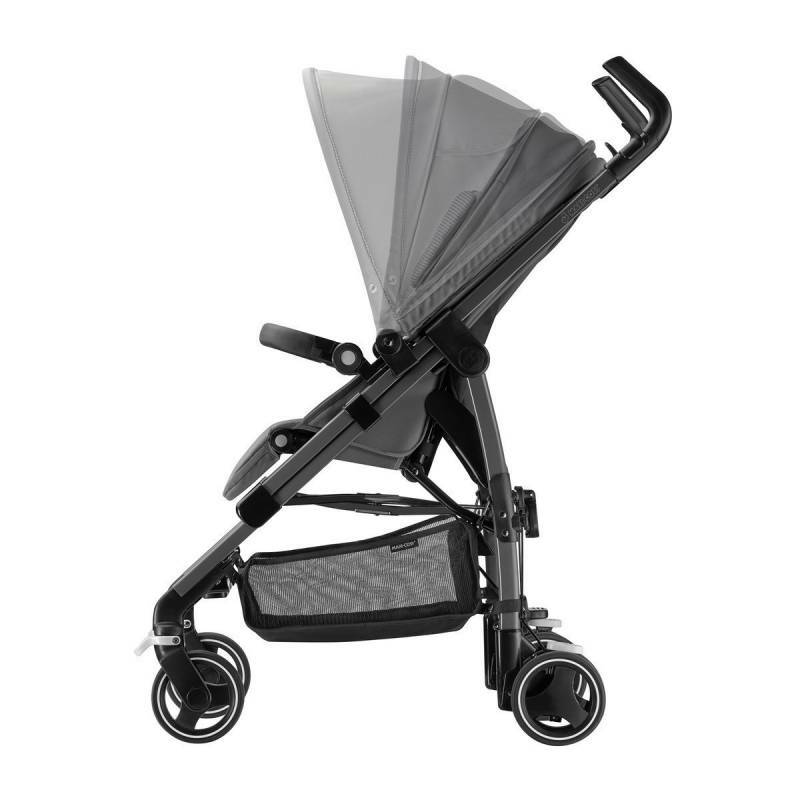 Designed for use from birth to 3½ years (15kg), it’s simple to fold and unfold without bending. There’s a choice of recline positions, an adjustable headrest and soft seat cushion for comfort on long walks. Rear wheel suspension and fixed or swivelling wheels ensure an easy drive. 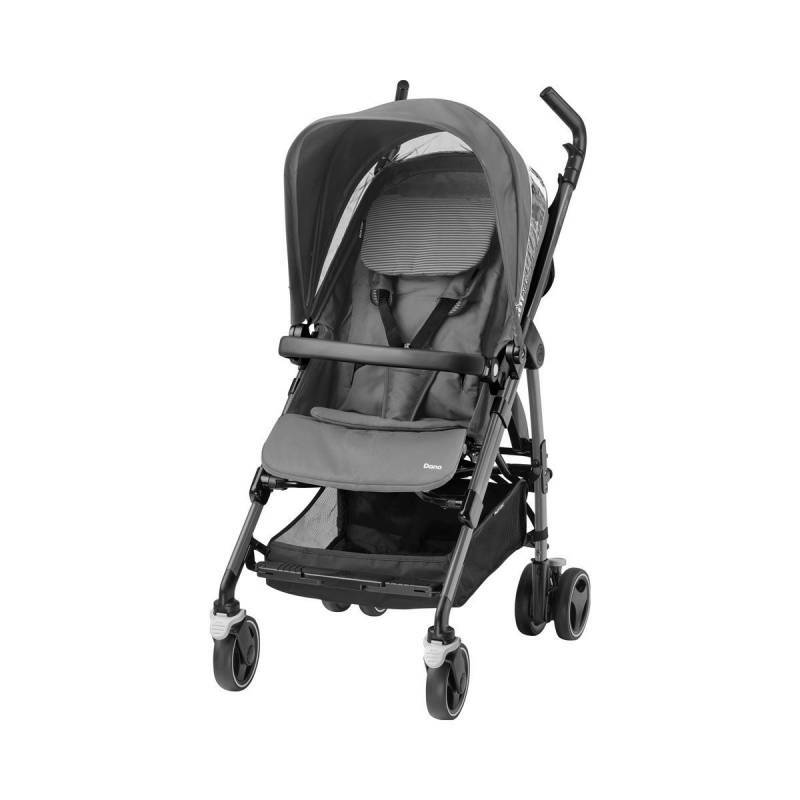 And it can be used as part of a convenient travel system for the ultimate comfort for your newborn. 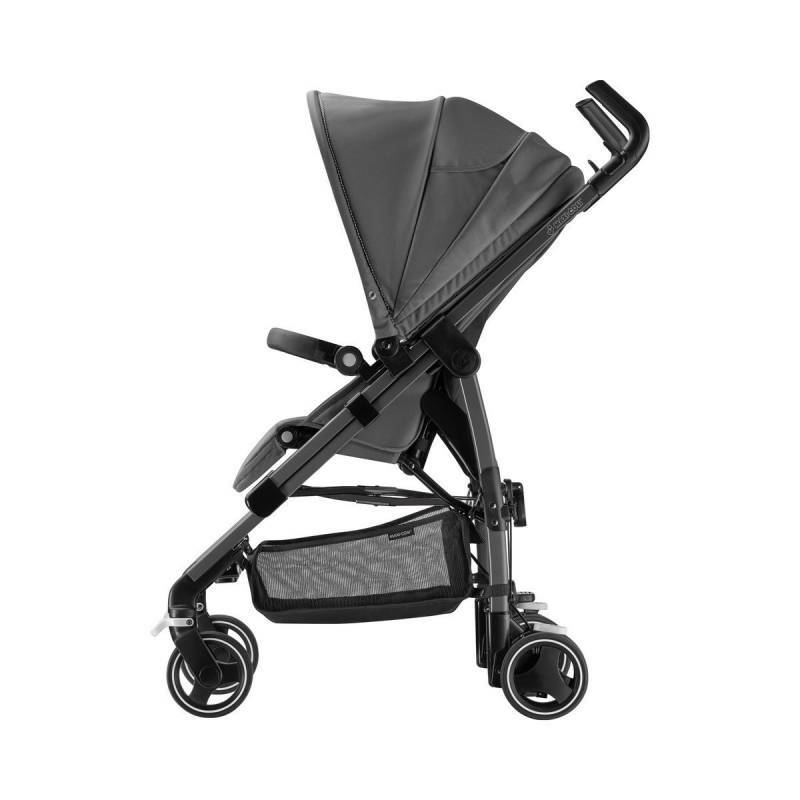 One of our range of pushchairs from birth, compare with the Maxi-Cosi Stella, Maxi-Cosi Elea, Maxi-Cosi Loola 2, or Quinny Moodd. If your baby is sleeping peacefully, there’s no need to wake them. 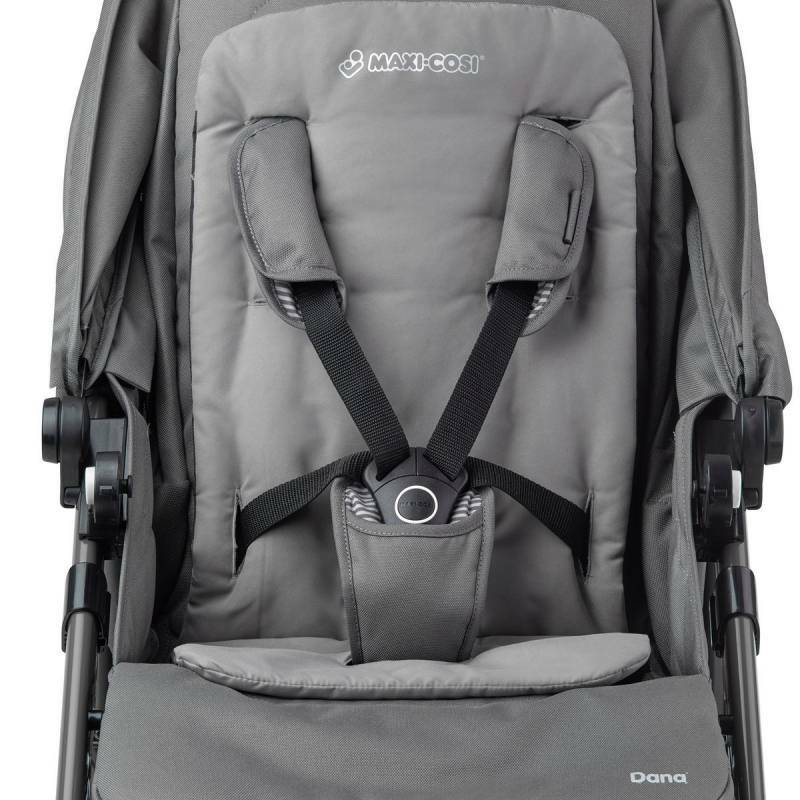 Your Dana comes with the adapters you need to fit your Maxi-Cosi Pebble or CabrioFix car seat. 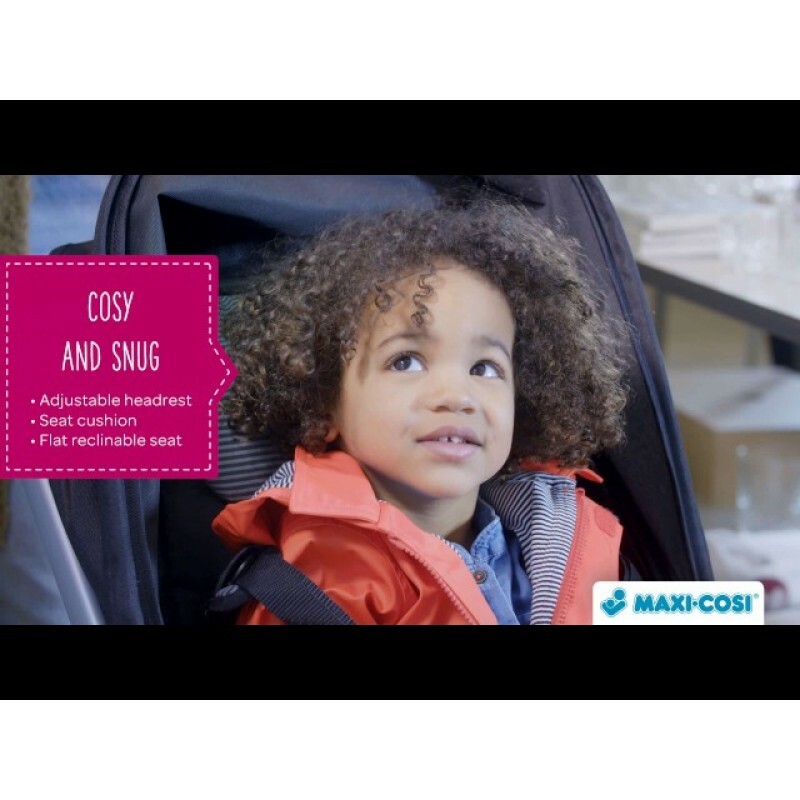 This lets you simply click the car seat onto the frame, letting you run errands without waking your baby. 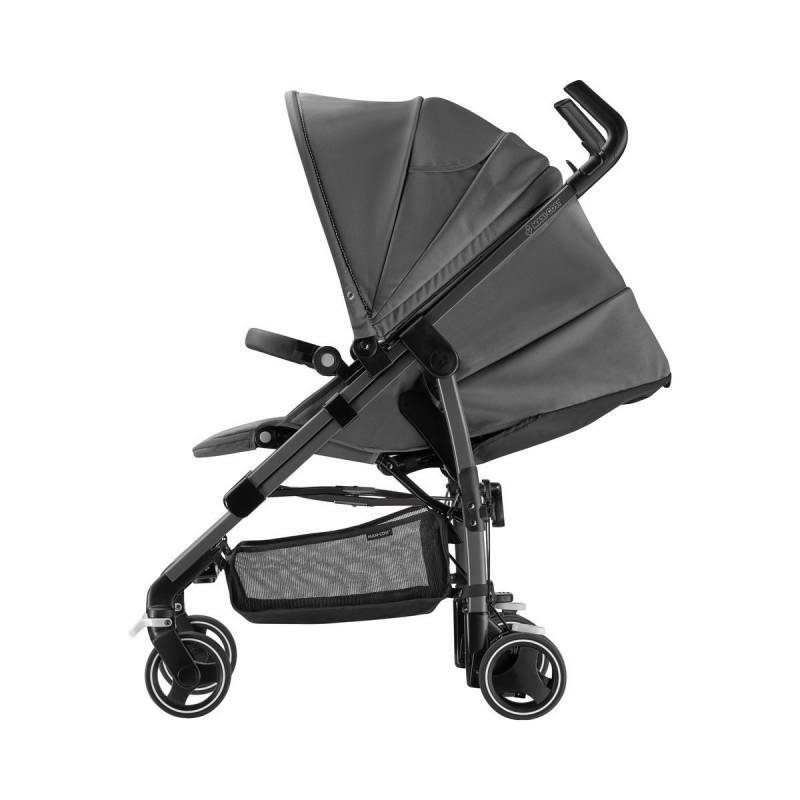 Or add a carrycot to the Maxi-Cosi Dana to create a head-turning pram that transports your newborn in luxury. 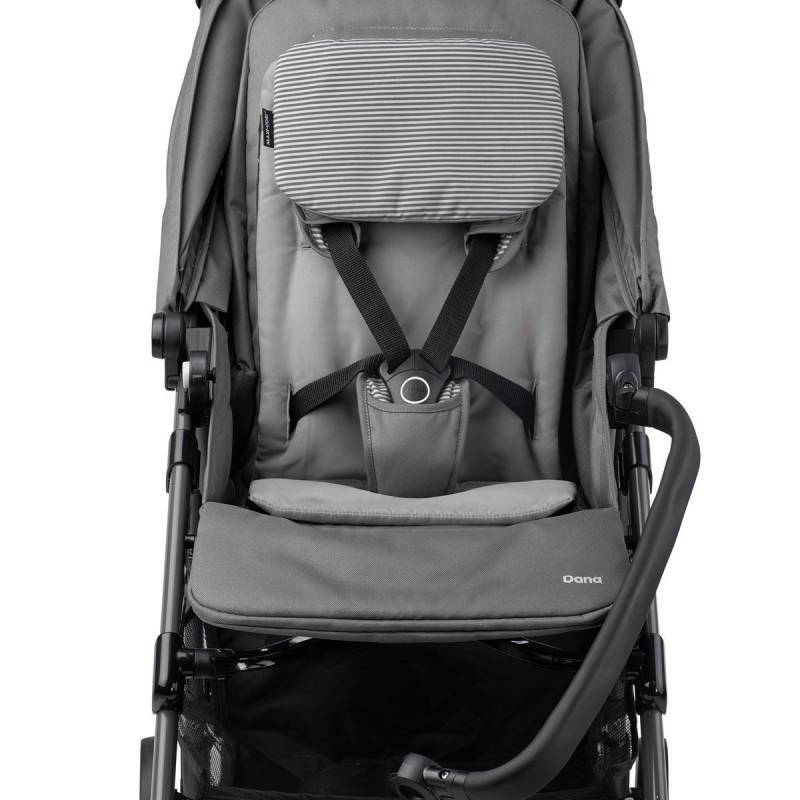 Used on its own, the Dana also ensures comfortable travel from birth. 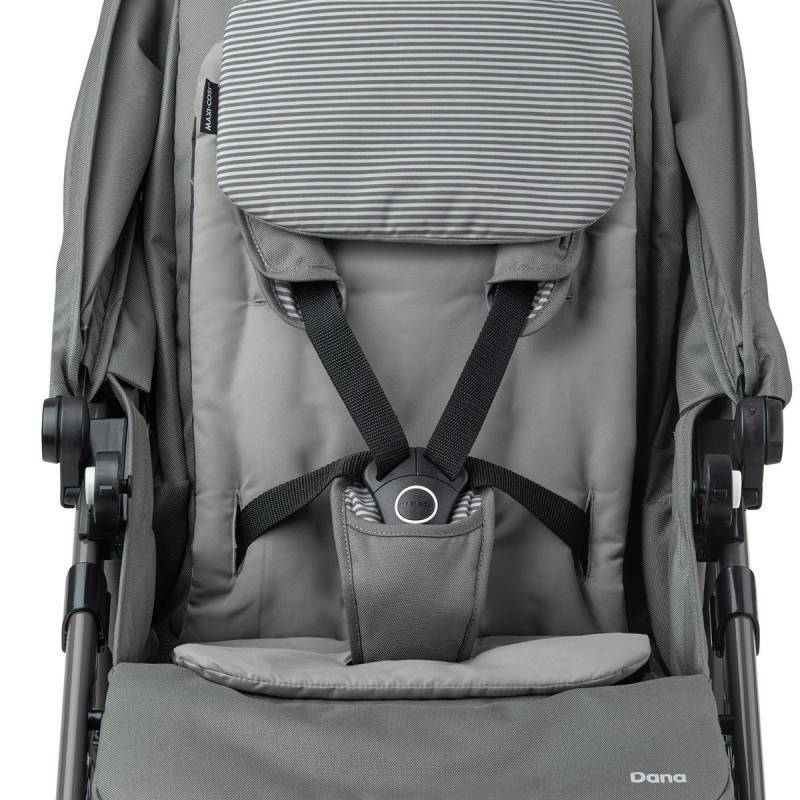 There are three reclining positions, including fully flat for your baby, accessed from the back, and a cushioned seat. easy to get to. And the seat cover can be removed for machine washing to help you keep it hygienically clean. When you get home, to the bus or back to your car, you’ll appreciate the compact fold that locks automatically. Easy to use and light to carry, it will also stand upright when closed for easy storage.